Guitar Lessons: Open Chords Rock! 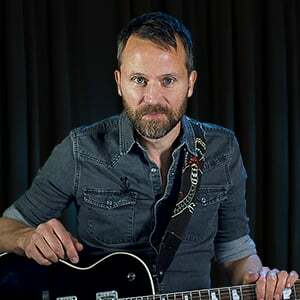 In this opening tutorial in Rock Level 1, Anders Mouridsen will take a look at using open chords in rock. After a brief introduction, you'll learn how to dial in a good tone for these type of chords. Next, you'll learn the classic "stadium" A, D, and G open chords. We'll follow that with a lesson on the open C chord, then how to rock your open E chord. We'll conclude the lesson with a practice tune, putting it all together with a backing track.